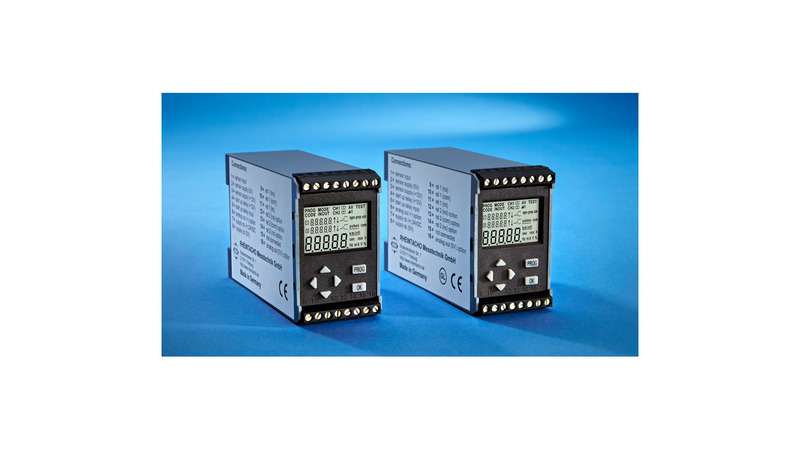 The programmable speed monitor monitors the motion of machines and systems. It detects the signals of most speed and motion sensors. The rotational speed monitor rotas takes on an important role in complex systems. Working independently, it takes the load off the higher level control system. If problems occur, it triggers an alarm function via its relay outputs. In shipping applications, the rotas acts as a secondary safety circuit to shut down the engines in emergencies. RHEINTACHO offers the rotational speed monitors in a standarad version as well as in a version which is approved as an emergency stop system by Germanischer Lloyd (GL).